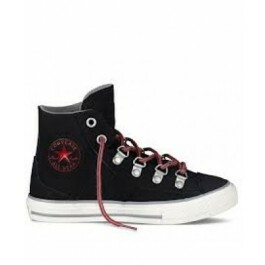 Converse Junior CT All Star HI Sneaker Boot. 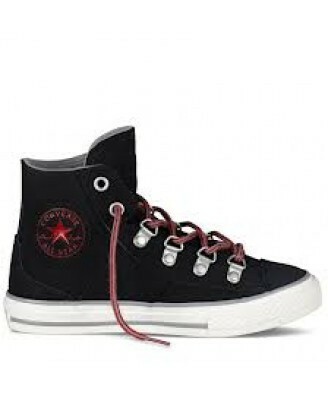 A converse junior boot with a leather upper making it heavy duty, meaning it is the prefect Converse for winter use. This boot also has a rubber sole, leather toe cap to match the upper, metal eyelets which laces running through them and the Converse badges to both the heel of the boot and the side of the boot.